The continued presence of embattled US vendor Motorola in the global handset market looks shakier than ever, as the company reported a fourth quarter net loss of $3.6bn. Last week, Moto reported sales of $7.1bn for the final three months of 2008, down from $9.6bn in the same period last year, while loss plummeted to $3.6bn, compared to a profit of $100m in the fourth quarter 2007. With the handset division now burning close to $2bn a year, any stand alone company would probably had filed for bankruptcy by now. And the company's newfound focus on Android-based devices is pretty much its last chance. 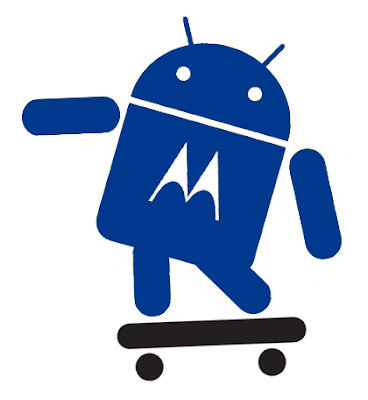 New handsets based on the Android platform are still on the drawing board and are expected to hit the market in late 2009 and 2010 and if Android fails to deliver the needed revenue and profit recovery, then I m sure Moto will certainly be heading into oblivion. Android-based devices are not recipe for retail success. It is extremely interesting for me to read the article. Thank you for it. I like such themes and everything connected to them. I would like to read more soon.